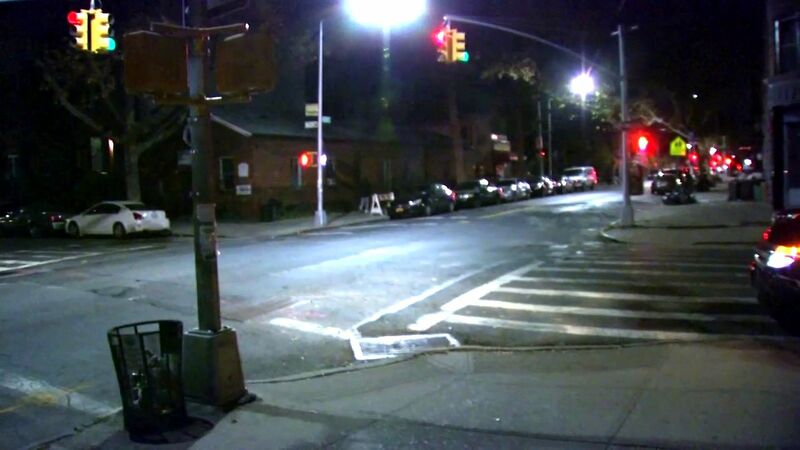 BEDFORD-STUYVESANT, Brooklyn (WABC) -- Police are searching for the hit and run driver who struck a 59-year-old man in Bedford-Stuyvesant, Brooklyn. The man was struck while crossing Ralph Avenue and Macon Street at about 5:20 p.m. Sunday afternoon. The vehicle, a red sedan struck him, then fled the scene. The man was taken to Kings County Hospital in serious condition.